Exclusive! Seaside charm! 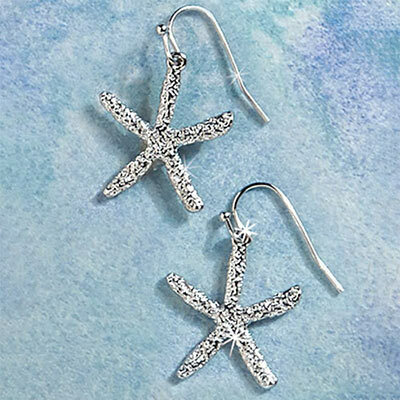 Sparkly silver-tone starfish on French wires; 1½"l.